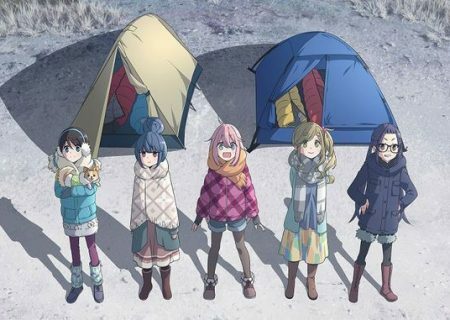 Yurucamp starts with the meeting between first-time camper Nadeshiko Kagamihara, and Rin Shima, who loves going camping by herself. 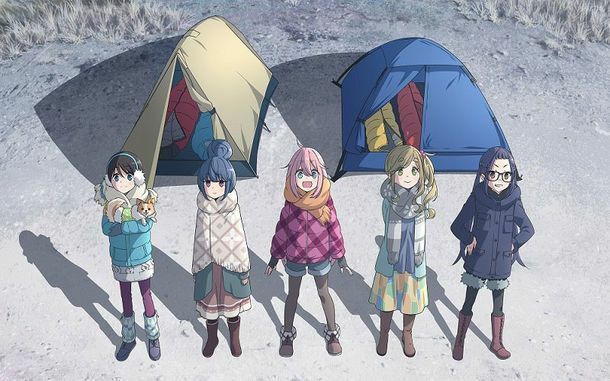 It is an outdoorsy girls story. The series is based on a manga by Afro and published in the Japanese magazine Manga Time Kirara Forward by Houbunsha. In English, the manga is being published under Yen Press. So far, there have been three volumes published since it started in July 2015.